Armed Forces Day is the broad term used to describe a day observed by nations around the world to honor their military forces. 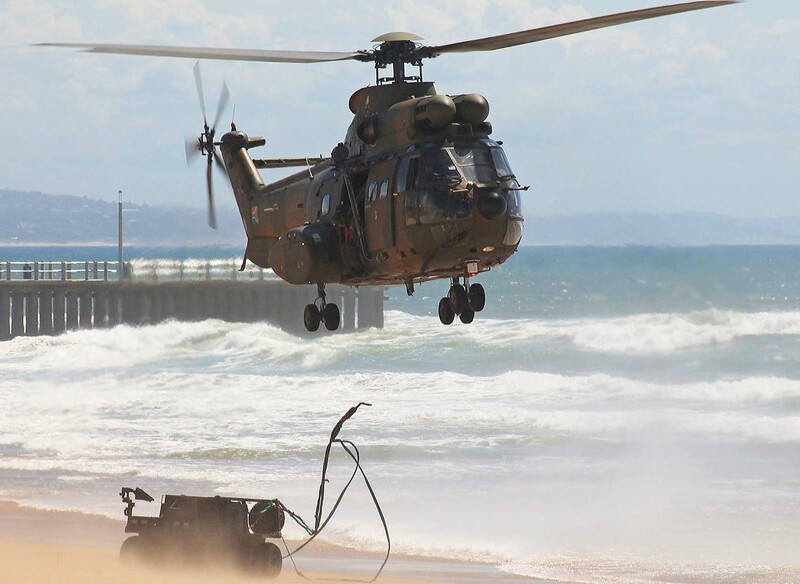 “Armed Forces Day is a day on which the South African population honours men and women of the SANDF by affirming its support and gratitude to them for upholding the constitution of the Republic and defending the territorial integrity of the Republic and protecting its people,” the DoD said in its statement. 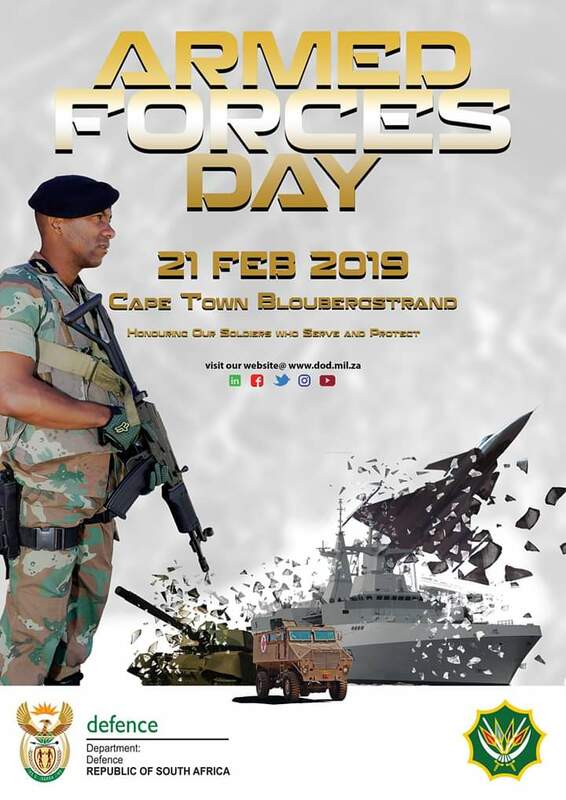 This year Cape Town will host Armed Forces Day, The South African Navy will be a major attraction this year with Simons Town being the home port of the SA Navy. 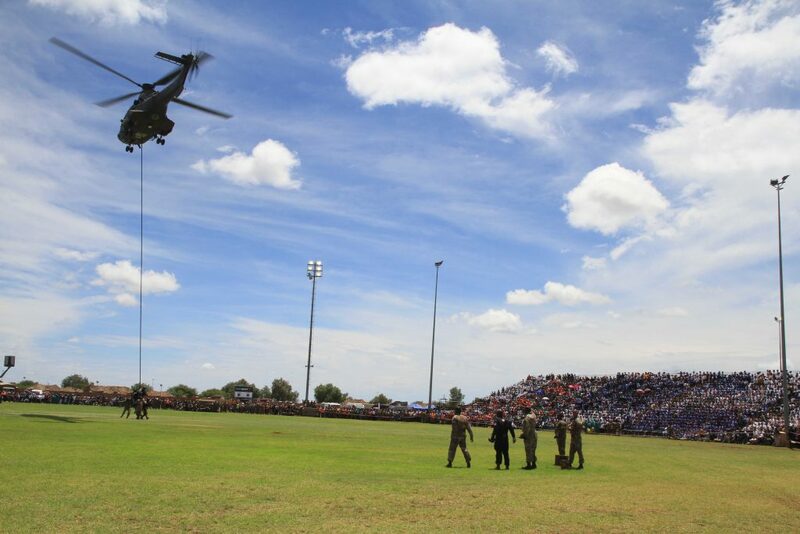 Its the SA Navy’s turn to host and plan this years Armed Forces Day as last year in Kimberly saw the SA Airforce host the event. 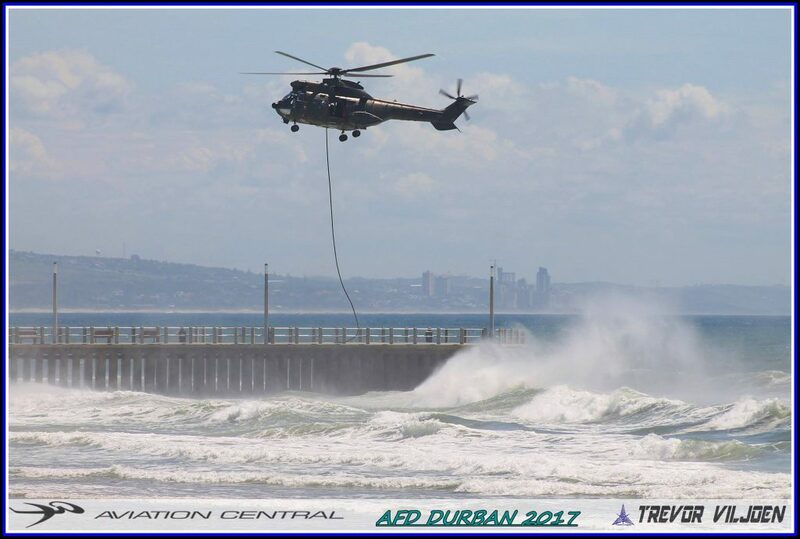 The week leading up to the main parade on Thursday 21 February at the Table Bay Beach. 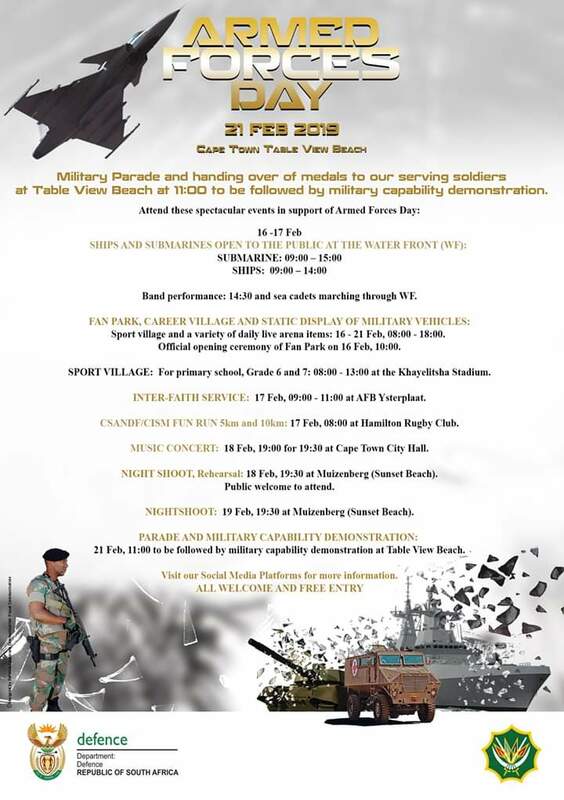 These include the opening of a fan park at Mandela Park Stadium in Khayelitsha; an inter-faith church service, a wreath laying ceremony at the University of Cape Town and to top it all off with a capability demonstration night shoot at Muizenberg’s Sunrise Beach on February 19. 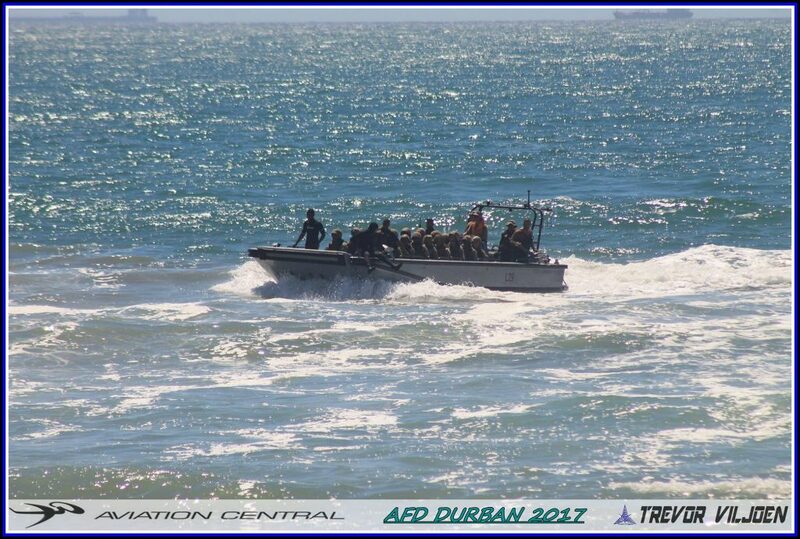 The South African Navy is the naval warfare branch of the South African National Defence Force, which has a number of assets protecting the South African coastline for some years now. 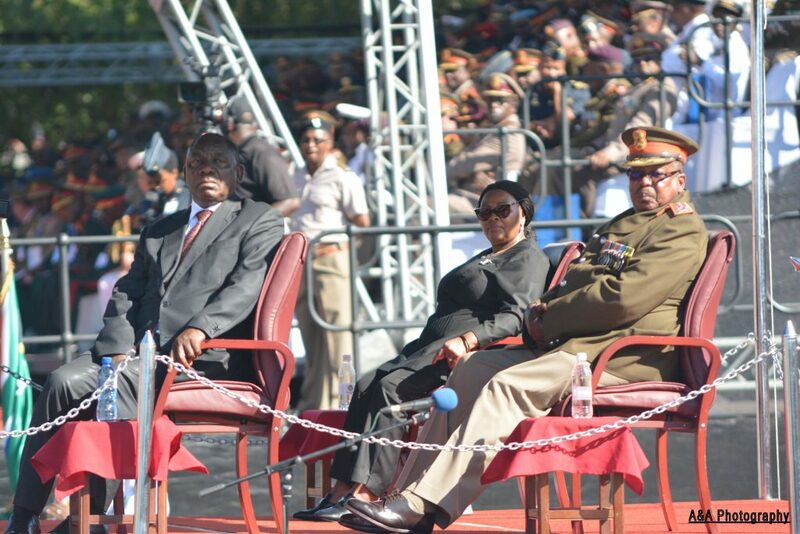 Previous Armed Forces days parades have taken place in Bloemfontein in the Free State, Potchefstroom in the North West Province, Port Elizabeth in the Eastern Cape, Durban in Kwa-Zulu Natal, Kimberly in the Northern Cape and Finally Cape Town will have hosted Armed Forces Day. 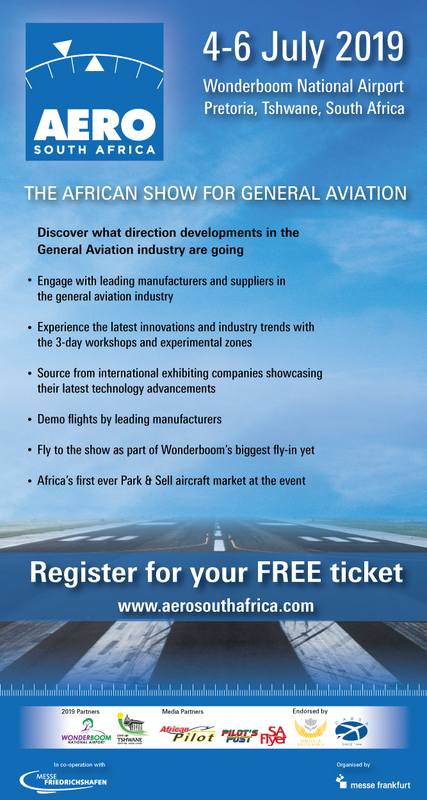 More information will be available for the public as we get closer to the event. 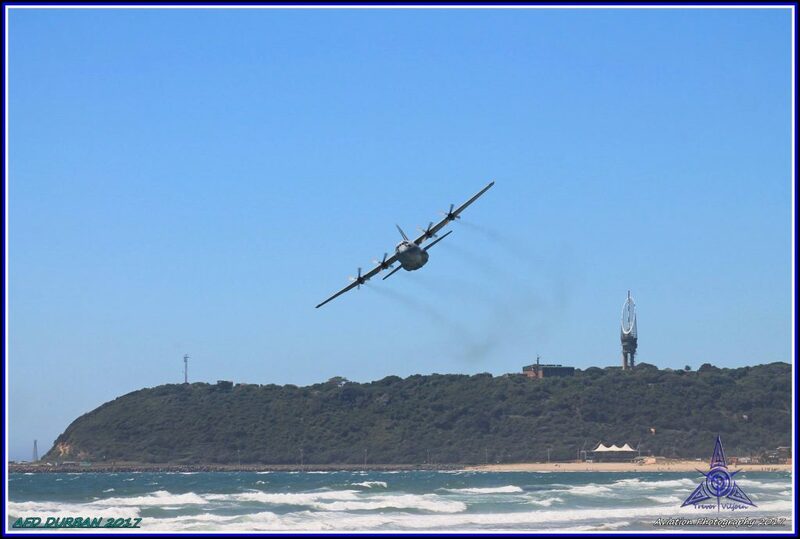 The City of Cape Town will first have the State of the nation address (SONA) where their will be a flypast for the opening of the event.